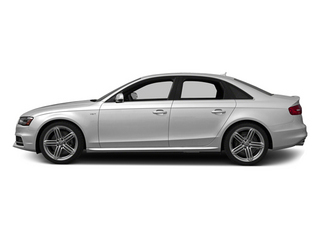 The Audi A4 and S4 are a compact luxury sedan. They aim to bring a high quality all-around driving experience to buyers looking for a bit of practicality and luxury in the mid $30,000 range. With more personality than an equivalently priced mid-sized sedan, the A4 gives up a little bit of size, but offers additional sport and luxury in equal helpings. A turbocharged engine and advanced chassis make the A4 feel lively, while it's finely crafted interior is practically dripping with quality. 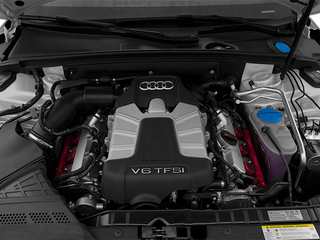 A supercharged V6 in the S4 brings an impressive level of performance to a practical 4-door. 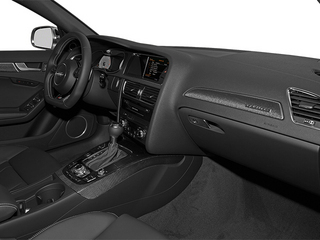 While the A4 looks new inside and out, mechanically it is largely unchanged. 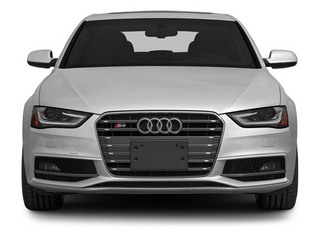 The A4 still features a 2.0L 4-cylinder turbocharged engine making 211 hp connected to one of three transmissions: a continuously variable transmission (CVT) with front wheel drive, a 6-speed manual with all-wheel drive, or a 6-speed automatic with all-wheel drive. 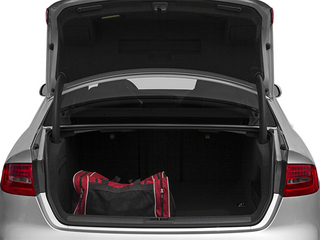 The truly impressive aspect of the 2.0L engine is its 258 lb-feet of torque. Audi claims this allows for 0-60 times in the mid 6.0-second range. The S4 shares the A4's refresh outside and still carries impressive performance under the hood. For 2014, it features a 3.0L supercharged V6 the makes 333 hp and 325 lb-feet of torque. 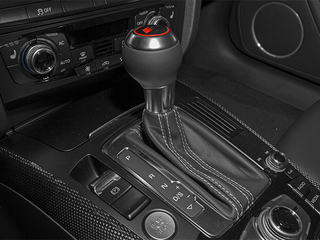 A choice between a 6-speed manual and a 7-speed dual-clutch automatic transmission puts that power to the wheels. 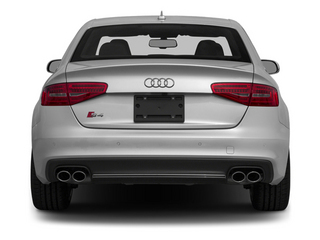 All S4 models come with all-wheel drive quattro only. 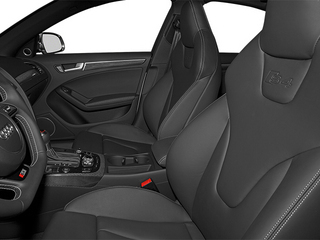 Audi claims a 5.0 second 0-60 time and the EPA estimates up to 28 mpg highway with the automatic. 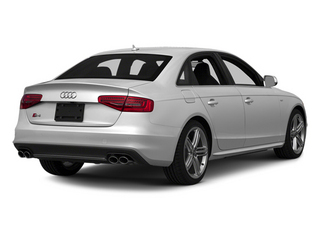 The A4 is available in Premium, Premium Plus and Prestige trim levels, each with the buyer's choice of drivetrains. While Premium trim may be the most basic spec for the A4, its name is an apt descriptor of what Audi offers as standard on the car. 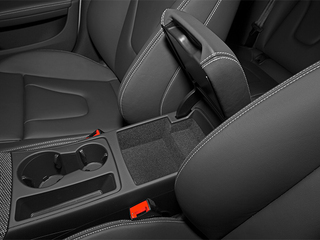 Leather seating, 8-way power adjustable front seats, a sunroof, automatic climate control, automatic headlights and automatic windshield wipers are all standard as is an excellent 10-speaker stereo. Other standard features include 17-inch wheels, fog lamps, dual exhaust, heated windshield nozzles and a multifunction steering wheel. 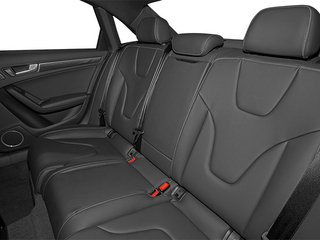 The Premium Plus trim level adds a few niceties to the A4, including heated front seats, Bluetooth connectivity, 18-inch wheels, a 3-zone climate control system, an integrated garage door opener, Xenon headlights, LED taillights, exterior aluminum trim and rear fog lights. Prestige level A4's include a navigation system, a 14-speaker, 505-watt audio system, keyless start stop and entry, parking assist, a rear-view camera and a blind sport warning system. 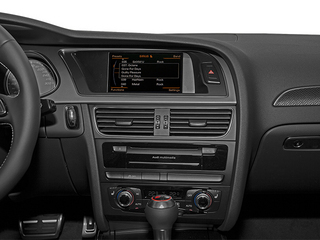 Prestige models include Audi Connect, an internet based infotainment system operating on the navigation screen. 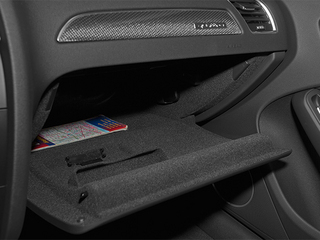 Options are also plentiful on the A4. There are three different types of wood paneling available, several different wheel styles, a sport package, a driver assistance package and an S-Line package. 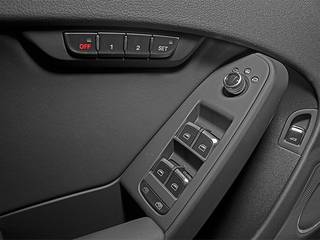 The driver assistance package includes adaptive cruise control, adjustable suspension and dynamic steering, giving drivers several different chassis setups which can be adjusted on the fly. The S-Line package also increases the sporting pretensions of the A4, with a stiffer suspension set up, sportier seats, 19-inch wheels and unique front and rear bumpers. A rear window shade and extra airbags are also optional. 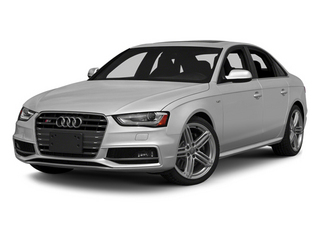 The S4 is available in Premium Plus and Prestige trims. 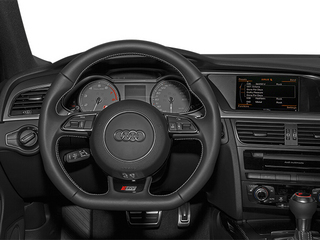 An optional navigation package adds not only Audi MMI navigation but also a Bluetooth audio system, SiriusXM traffic, Audi Parking System Plus and a rearview camera. 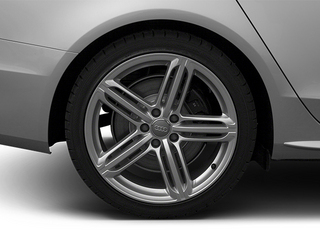 18-inch 5-parallel spoke star design wheels are standard. 19-inch wheels are available. 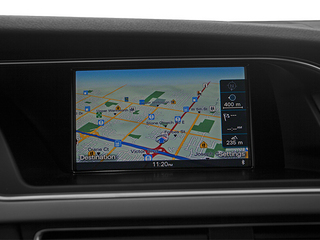 The Prestige makes the navigation package standard.